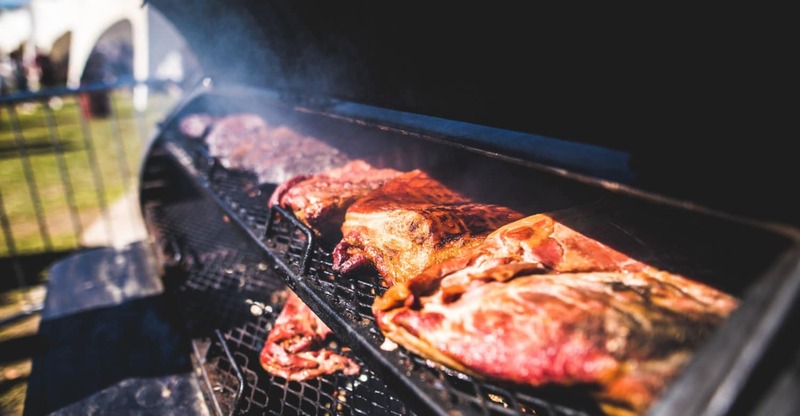 THE BEST MEATY TREATS AT SUSSEX STREET FOOD FESTIVAL 2019! Winter is slowly petering away, with spring shaking off the shackles of the cold seasons to pave the way for what promises to be a summer of glorious sunshine, if last year is anything to go by. And what do we associate with British summertime? The warm and fresh seaside air, cold drinks, and the wafting smell of barbecued delights, perhaps? Absolutely nail-on-the-head stuff for us at Street Food Warehouse HQ, and hopefully for you street food lovers too. So then, Sussex. You bring the seaside, we’ll bring the cold drinks – but who’s bringing the meaty treats to The Stade this bank holiday May (25th – 27th)? After a bit of digging, we’ve nailed down the best meat-based vendors and the dishes you’ll be making a beeline for. Our mouths are watering already. Tuck in below. The American BBQ specialists unveiled their new crowd-pleaser, The Smoker, and holy cow, look at it! From their little grey van, Tipsy Texan are now serving what may well become a street food favourite for the carnivores amongst you. 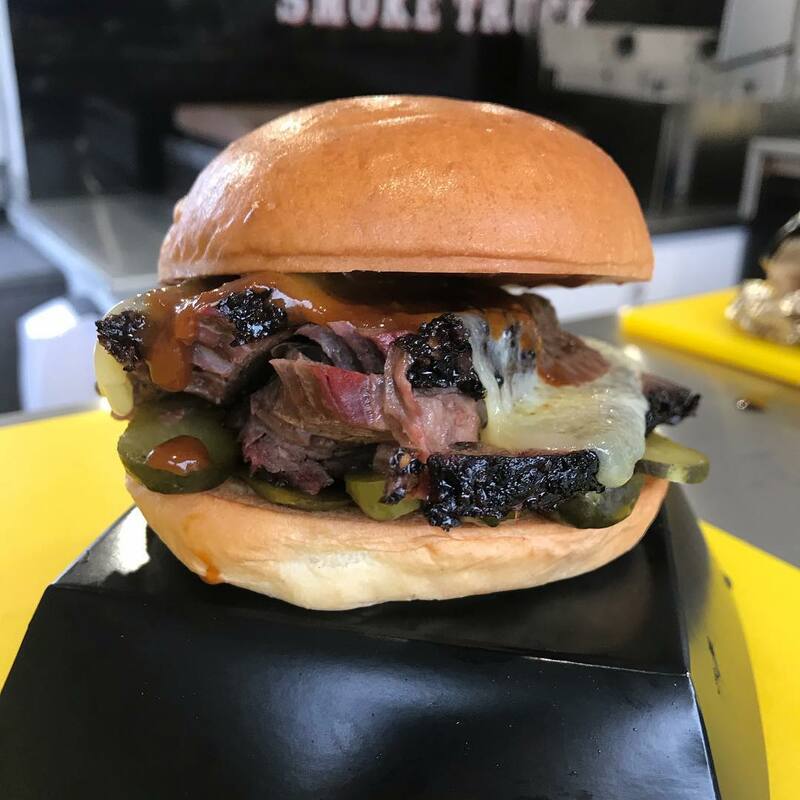 Their slow-cooked brisket, complimented by a hefty handful of gherkins and their BBQ sauce, and thrown into a soft brioche bun, suggests there’s gonna be queues for days for these ‘Murican connoisseurs. The Kent-based grillers know their meat better than most, seeing as it’s sourced from their very own free range farm. 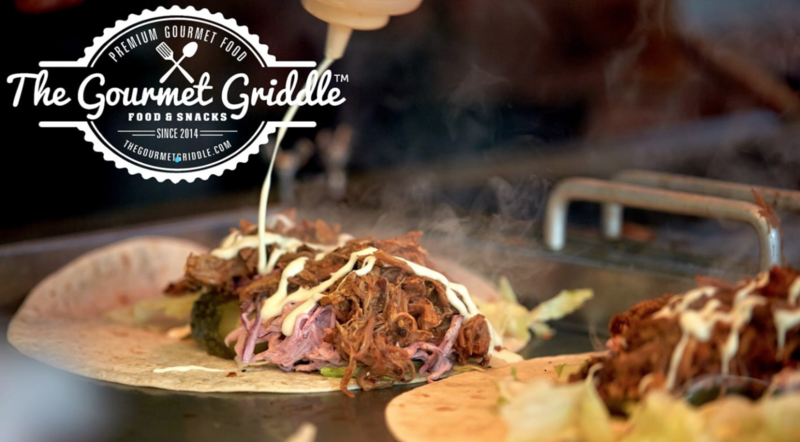 Using their state-of-the-art Trailblazer BBQ System, The Gourmet Griddle gang list an impressive selection of meaty dishes. Here at SFW, we recommend their packed out wraps – we couldn’t decide between the BBQ Pulled Pork or the Low & Slow Roasted Pulled Duck. You can opt for either… or maybe both? Boasting twenty-four years of experience in professional kitchens, the Meat The Chef squad swapped it all for a life on the road, and boy are we glad they did. Putting all of their worldly experience into making quality meat dishes has really paid off, and the outcome is food that’s equally tasty and good-looking. 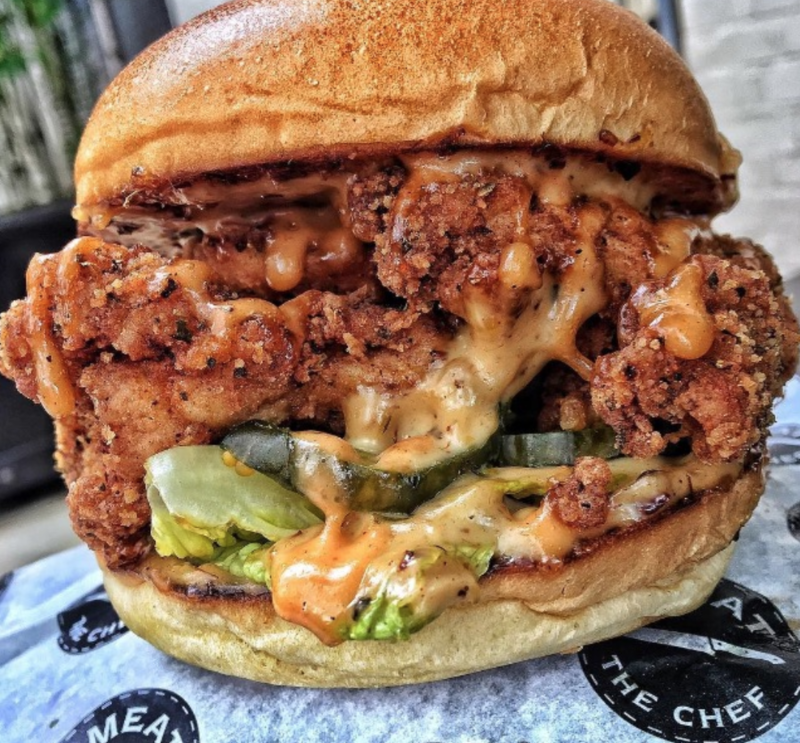 Their tour de force is the Buttermilk Fried Chicken, and you can see why it’s such a big hit. Accompanied with bacon jam and a multitude of other delights, this is another Street Food Warehouse favourite. When it comes to The Jerk Joint, they’re all about the marinating. “All our meat’s marinated for a no-messin’ 24 hours solid,” Kev and Viv proudly tell us. It’s never a surprise, then, to see the wonderful Jerk Joint pair with a queue outside their vibrant van (which you’ll spot a mile off) at our street food festivals. 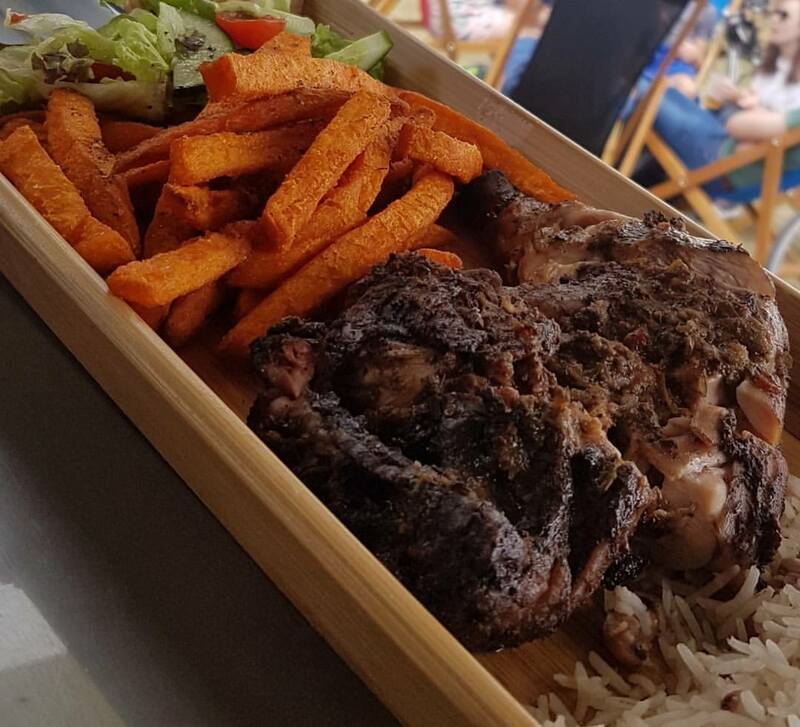 The Jerk Chicken, our top meaty pick here, soaks up the spices on a Jerk drum and is served up with rice, sweet potato fries, pea salad, coleslaw and a big ol’ smile. If you’re looking for some spicy Caribbean delight, The Jerk Joint’s your kind of place. 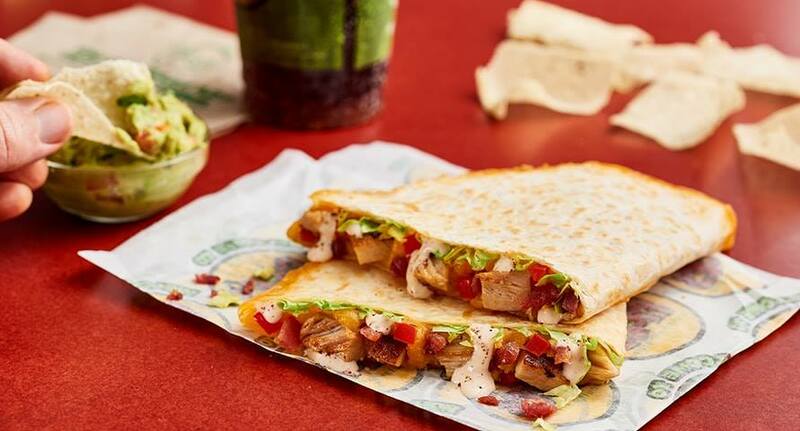 Thinking wraps are a light bite? Well, you’d be very wrong if you’re in line at Southside Wrappers truck. Their absolutely ma-hoosive, meaty quesadillas and wraps are the talk of many a street food festival, and our pick of the bunch is their double-meat-filled, 12 inch wrap, ‘I’m Chicken Hearted’. Ingredients? Cheese, chicken, chorizo, Chipotle and all the greenery. It’s reeeeeal good. If you don’t reckon you can manage the large wrap though, the quesadilla is a slightly lighter but equally meaty and tasty shout. HAVE YOU GUARANTEED YOUR SPOT AT SUSSEX STREET FOOD FESTIVAL 2019 YET? GRAB A FREE TICKET NOW RIGHT HERE, AND YOU’LL BE IN WITH A CHANCE OF WINNING A WHOLE BUNCH OF FOOD AND DRINK PRIZES AT THE FESTIVAL. WE’LL SEE YOU THERE!